A child’s behavior and their social skills are a key component to healthy development and often interfere with other areas of development. 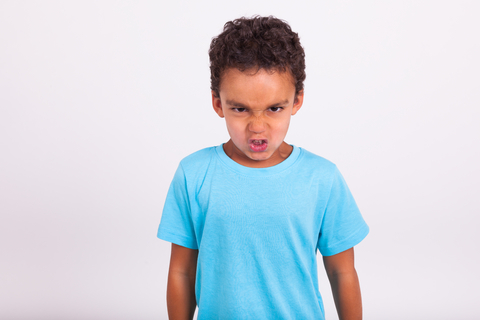 Does your child have frequent behaviors like tantrums, aggression, hand flapping, toe walking, off task behavior, limited attention span, yelling, difficulty sitting still, limited or no eye contact, climbing, biting, or eating nonfood items: These are all examples of behaviors, of social significance, that interfere with a child’s development. If your child or a child you know shows any of these behaviors, they may be a candidate for behavioral services. This service cover ages up to 8 years old. What is Behavior Analysis and ABA (Applied Behavior Analysis)? Behavior Analysis is the scientific study of behavior. Applied Behavior Analysis (ABA) is the application of the principals of learning from Behavior Analysis, and the procedures and technology derived from those principals to the solution of problems of social significance. ABA methods are used to increase behaviors, teach new skills, to maintain behaviors, to generalize or transfer behavior or response from one situation to another, to reduce interfering behaviors, and to restrict or narrow conditions under which interfering behaviors occur. Behavior Therapy addresses maladaptive behaviors sometimes associated the diagnoses such as ADHD/ADD, Autism Spectrum Disorder, Down Syndrome, Oppositional Defiance Disorder, Sensory Disorders. Our Behavior Analysts and Behavior Therapists develop a collaborative relationship with families, caregivers, teacher and other healthcare professionals to establish and implement a behavior plan that is tailored to the child’s target behaviors to decrease or increase. The behavior plan is developed with parent goals integrated along with goals for the child. A behavior assessment is administered as the first step. From there a determination is made on the number of hours recommended for services. Services are provided in the home, school and community settings-the child’s natural environment.